Second Hand Shops are not so popular in Belgrade, but still, you can find people that prefer to check used items to the new ones. Quality of wardrobes is great, clothes are very well preserved or even more, they weren’t worn ever before. And even better – bargain prices are the best part of the shopping over there! 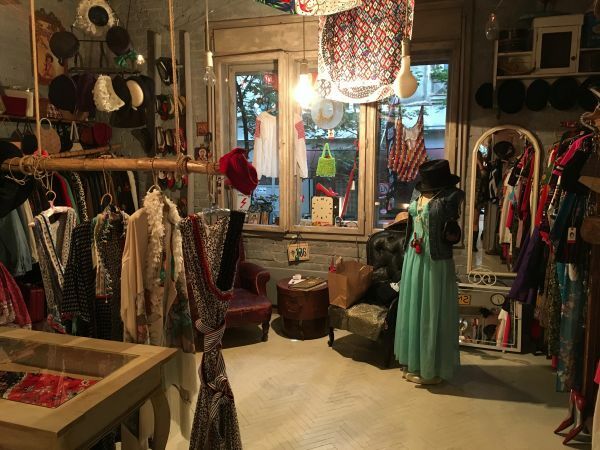 Here are the some of the popular Second hand shops in Belgrade. This is among the oldest second hand shops in Belgrade. Today, they expand they business at the several locations around Belgrade. In the year 2012 they expanded their shop and welcomed a young and established designers. 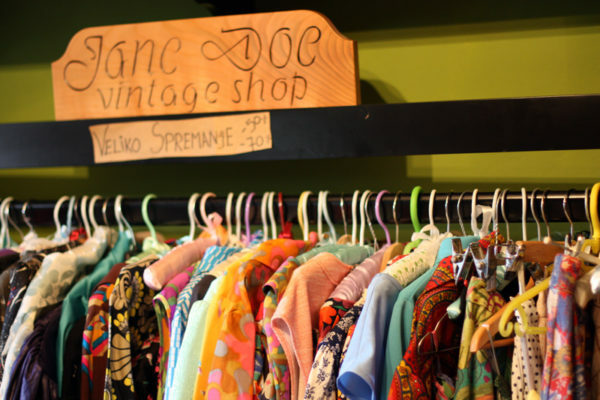 In August 2016, they opened another store at the same address named Jane Doe DESIGN STORE where customers could find handmade items by Serbian designers such as clothing, accessories, jewelry, hats, belts, home decorations and more. In April 2018. they opened third store with a lounge bar named Jane Doe Concept Store at Cara Urosa 19, Dorcol – that includes shop of vintage and designers items, gallery, photo studio, cafe bar, art community space, cinema and theater.They are really into promoting creative and artistic people. Their collection has a special selection of vintage clothes / jewelry / home decor & unique designer clothes and jewelry. All the clothes are originally from the UK, and representing the “cream” category. Store is consisted of the newest collections, often a new clothes, which are ordered on a monthly basis, so at the end of every month, their wholesale is renewed. They have great variety of the most famous brands in the world, to completely local British manufacturers. Founded in October 2017 in Belgrade, represents a part of the famous British group “GL Collections LTD” and is engaged in importing and selling “second hand” wardrobe exclusively from Great Britain. Unlike all the others, they are sorting the clothes twice in the UK before exporting it to Serbia. This is the first online second hand shop in Serbia. In their online store you can find exclusive branded clothes and garments of the world’s most famous brands. Their offer includes used and unused clothes from Switzerland and Germany. The offer also have all season and off-season clothes. Their motto is to sell the highest quality products available, all at very affordable prices. If you are a fan of buying personally, all items, as well as significantly greater range of products can be found in their shop in Belgrade, at Ace Joksimovica street No. 24. In an antique store Krpica, you can find everything what you look for – paintings, vintage clothes, shoes, handbags, decorative lamps and chandeliers, vases, art and utilitarian objects, porcelain and pottery figures by popular manufacturers, collector items and pieces of furniture. An ideal place to buy gifts, and prices are adjusted for everyone’s pocket. 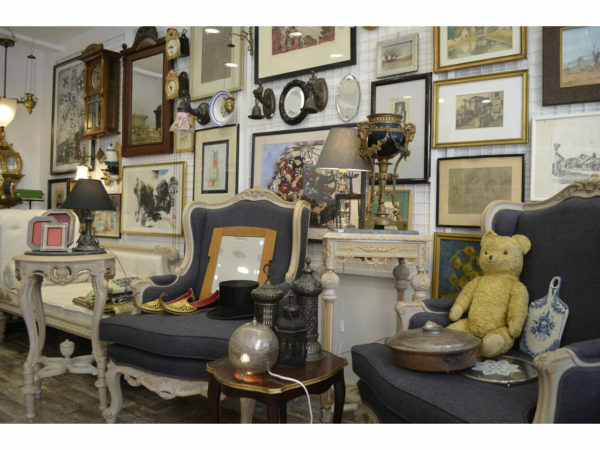 With everyday novelties and atmosphere in this store, you will enjoy the beauty of some old times. For all who love modern Art- authors – there are drawings, necklaces made of recycled materials, and more. You can find the whole world in one store. Bubanj Potok seems to be popular among locals and foreigners as well because the prices for antiques tend to be much cheaper compared to that in Western Europe. You can also find second hand clothes and lots of other stuff. Good to know: On Sundays car market takes place at the same location. This flea market is opened on Sundays, in Zemun, municipality of Belgrade. You can find worn clothes, shoes, art pieces, toys, etc. Sellers are mostly local people, and you can find literally everything. Vintage stuff is at every corner. Beautiful vintage furniture is a trademark of this place. One of the biggest flea markets in Belgrade, you can find everything from a “ needle to a train “. It is located at New Belgrade, at the resident area of our capital city of Belgrade. On Sundays, Dorcol Platz is organizing a flea market – participants who want to sell on that weekend need to announce their appearance in advance. On that market, you will find not only second hand clothes; you can find handmade jewelry, vintage goods (of every kind) and small brand clothes designed by locals. If you attending wedding in Belgrade, and you need to rent a suit or a dress, click here, and yes, don’t forget to party hard in Belgrade.